Malnourished cow moose, stressed by high infestation of winter ticks. 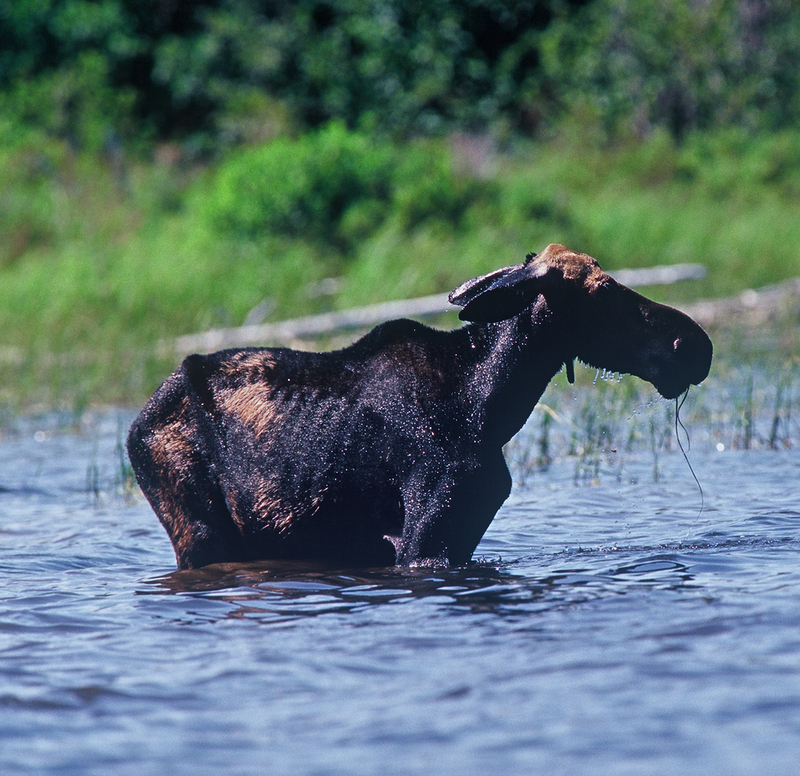 In order for Vermont's moose population to survive stresses like parasites and diseases they must have adequate habitat. The Mission of Peak Keepers is to act as a voice for the mountains of Vermont through positive education and advocacy led by concerned scientists and educators. Peak Keepers aims to accomplish this mission through interactive, educational public forums and programs, and the publication and dissemination of informative articles and educational materials.